Customers are no longer a loyal lot as they used to be in the FMCG sector. There are reasons such as increased competition and shifting perceptions as well as buying preferences and various other influencers. 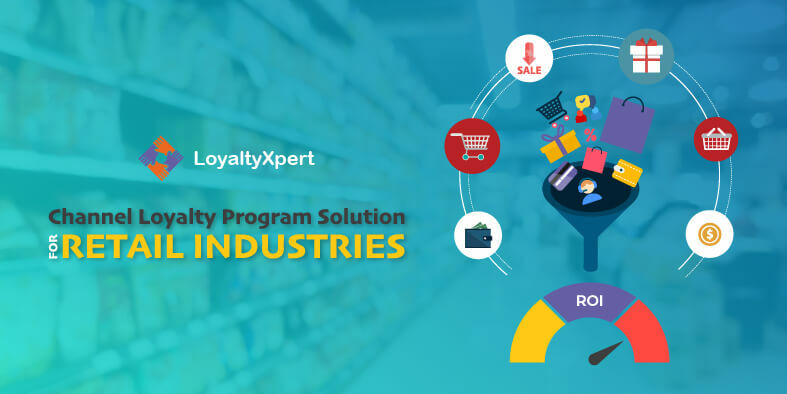 Standard practices such as offering reward points or competitions are not much effective because customer expectations have also been changing, calling for specific loyalty solutions. 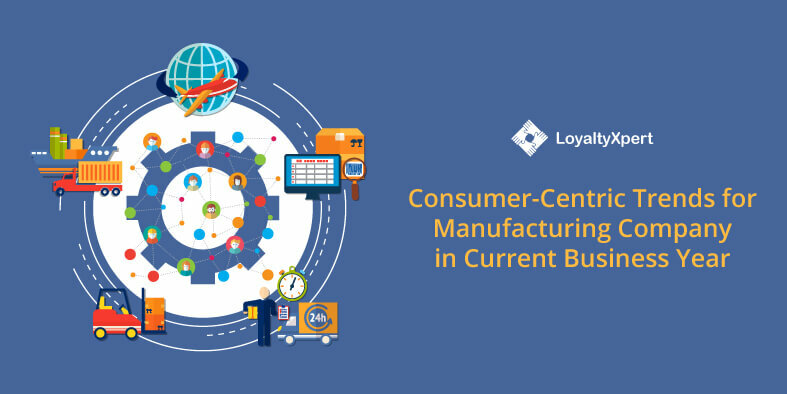 FMCG industries face an uphill task because it is not just the end buyer that qualifies as a customer. 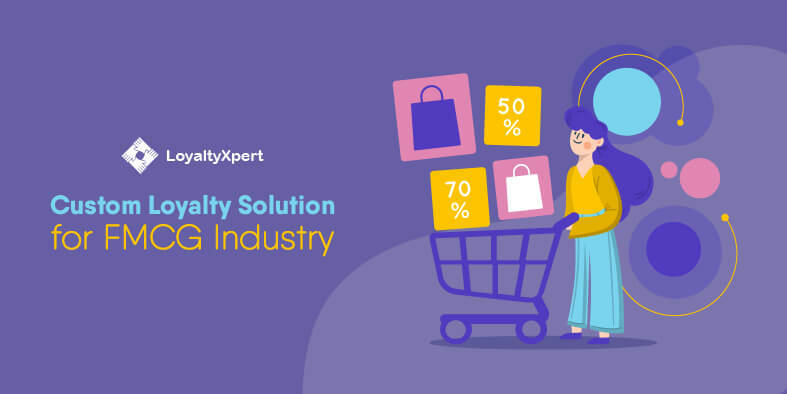 Wholesalers, distributors and retailers form part of the chain calling for a tailored specialist FMCG loyalty solution that addresses everyone down the line. -Distributors and wholesalers: Distributors and wholesalers can be passive, simply fulfilling orders. If they receive better offers from other FMCG manufacturers, they are certain to shift focus. 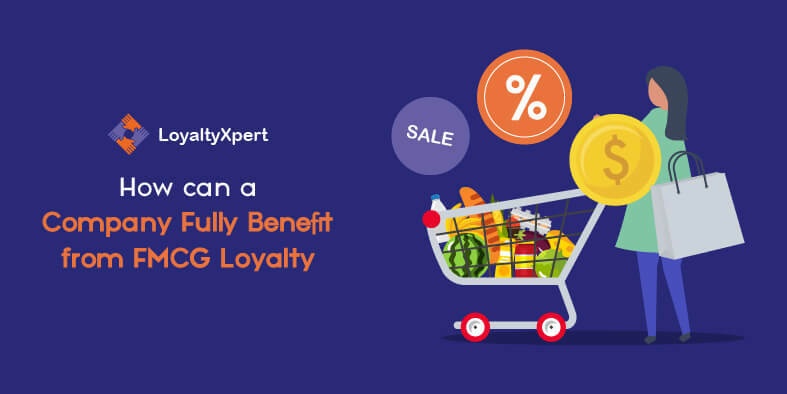 FMCG loyalty development needs to address their expectations because they too, in a manner of speaking, are customers. -Retail segment: This is complex, served by the distributors but reaching out to actual end users and buyers. Retail operations tend to vary, ranging from the supermarket types with countrywide operations to brick and mortar stores run by individuals. What matters to retail is products flying off the shelves and bringing them more profits, especially if they are properly incentivized. -End buyers: The end buyers are the most important link in the chain. Customers today are a finicky and a better informed lot than they used to be. Their expectations are also high since they look at quality of object, quality of service they receive at the purchase point, quality of infrastructure at the place where they buy (payment options, ease of access of product, etc) and quality of interaction. This is in addition to price and discounts. Quality of atmosphere and transparency in dealings also matters. If a customer is satisfied on all these points he has a satisfactory experience and this leads to better loyalty. An effective line of strategy would be multipronged. This strategy addresses the distributor who is suitably incentivized to reach out to retailers to ensure they never run out of stocks and to power up their employees to be more responsive. 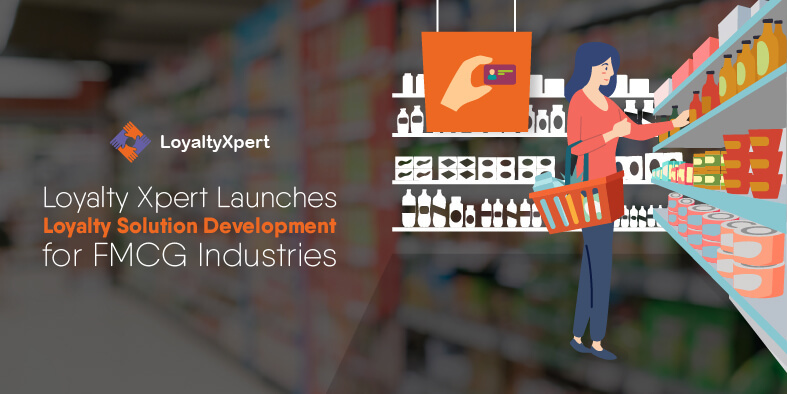 Similarly, retailers get assistance to better engage with buyers and also upgrade their employees’ personal skills to be able to deliver better quality of service that satisfies buyers and keeps them loyal. The FMCG also reaches out to end buyers directly to create a better impression and motivate them to seek out specific retailers, who in turn benefit the distributor and then FMCG up the chain. This is just one cyclic model that could be adopted with the loyalty program developers designing loyalty models according to product, buyer types and the sales channels. In the end, the FMCG benefits by having a strong network.